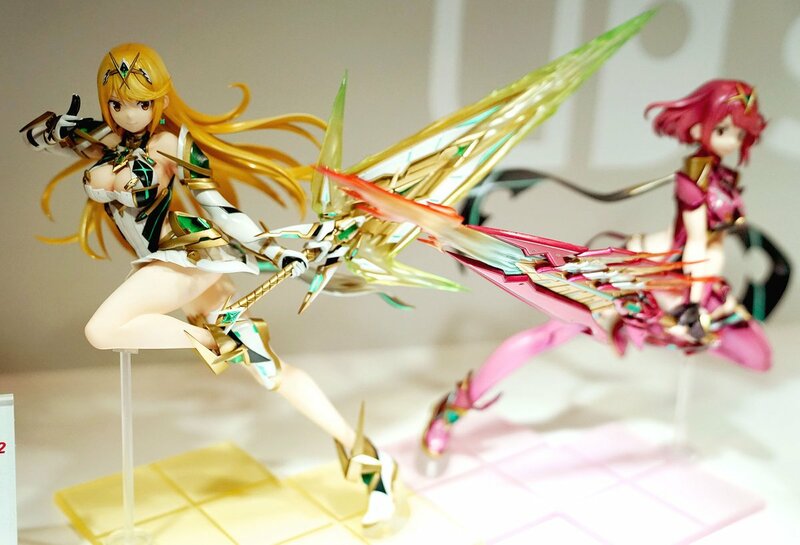 Update (2/18): We’ve added in more photos of Mythra and the previously announced Pyra figure below. 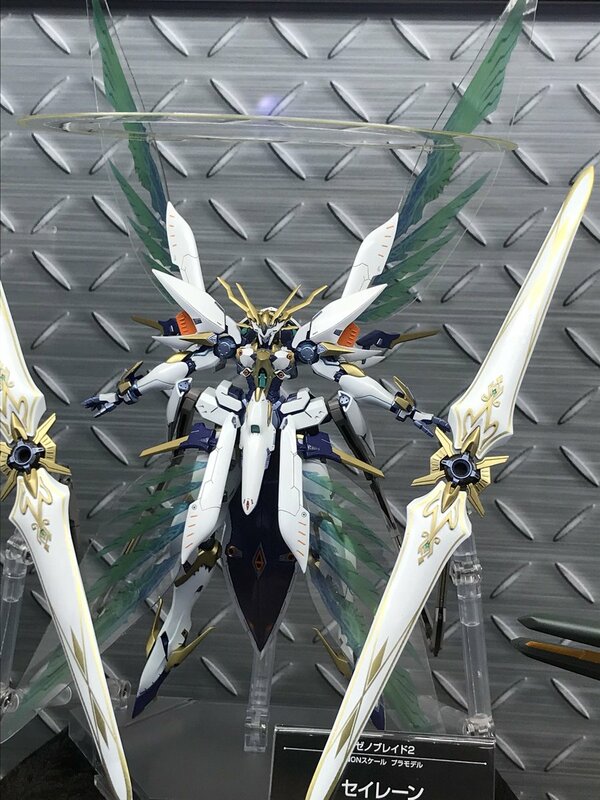 Also, Siren from Xenoblade Chronicles 2 is getting a figure. 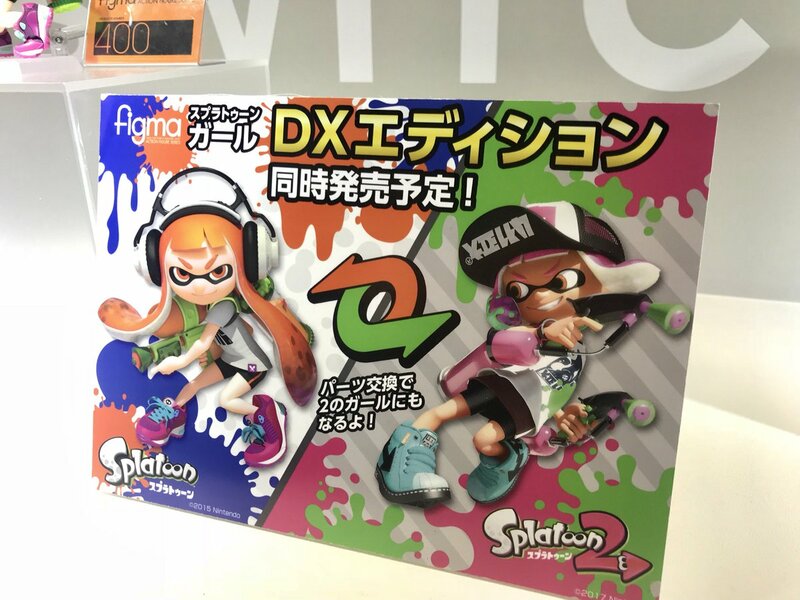 Last but not least, there will be a DX version of the Splatoon figma that will let you turn it into the Splatoon 2 version of Inkling Girl. 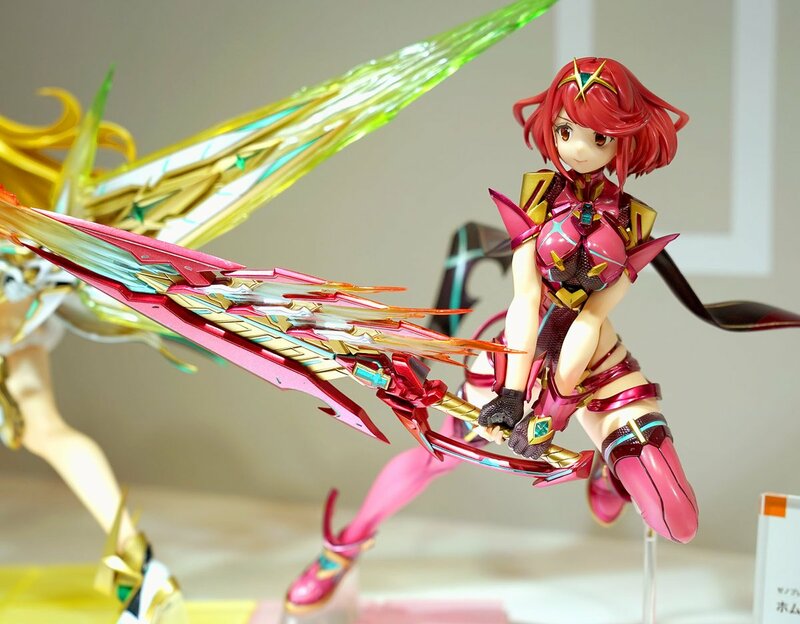 Original (2/17): The latest Wonder Festival is now underway in Japan. 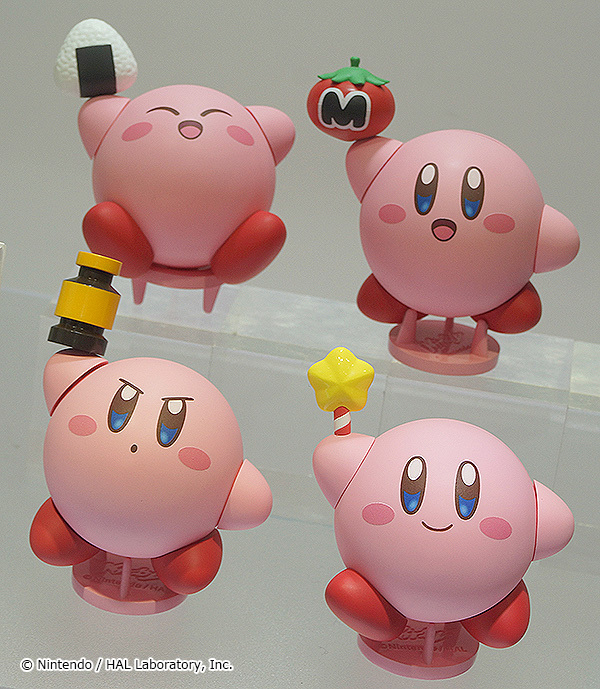 A ton of different figures are on display, including a number of Nintendo-related products. 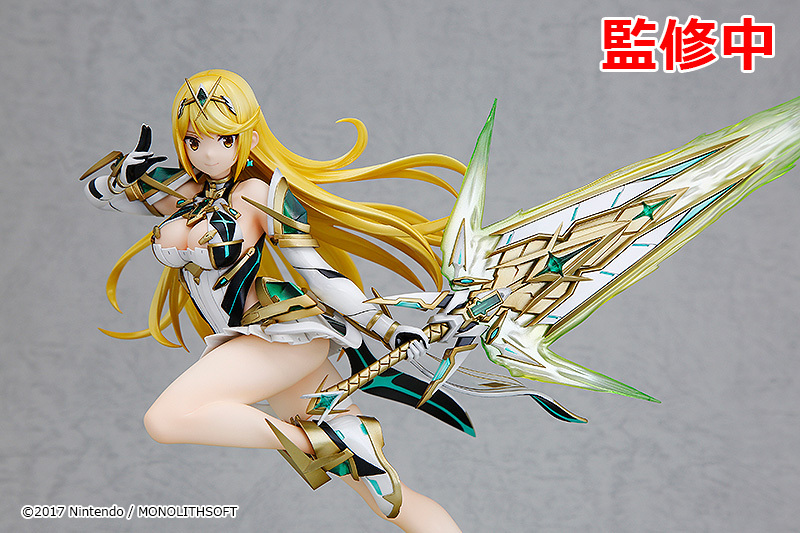 Some figures are being revealed for the first time, including a new Xenoblade Chronicles 2 Mythra figure. 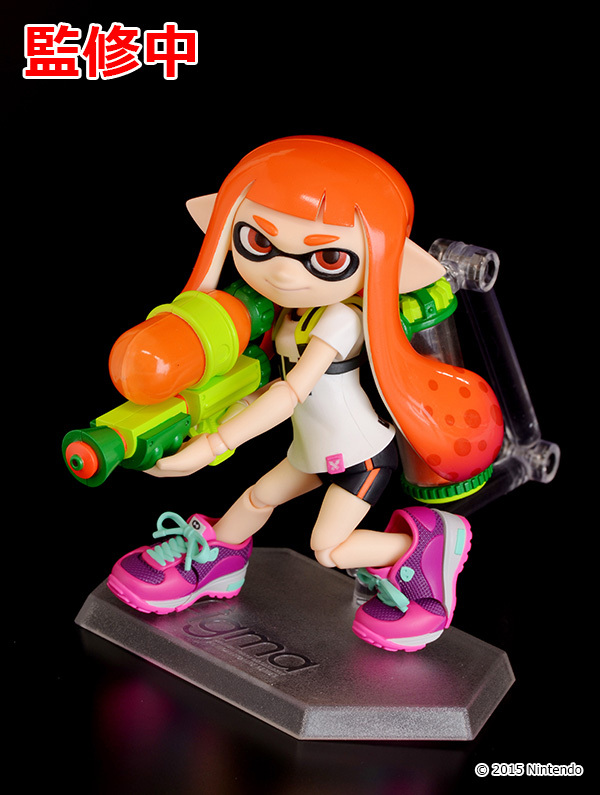 We also have a look at a new Inkling Girl figma. 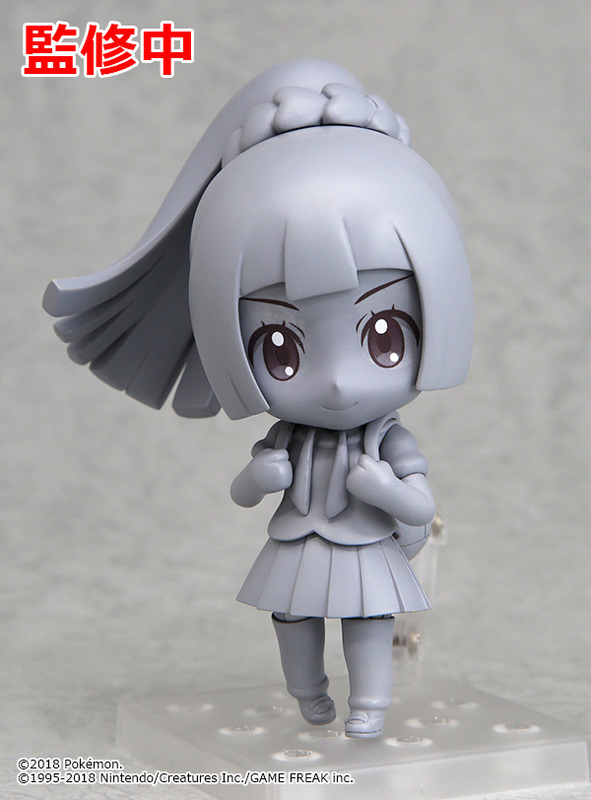 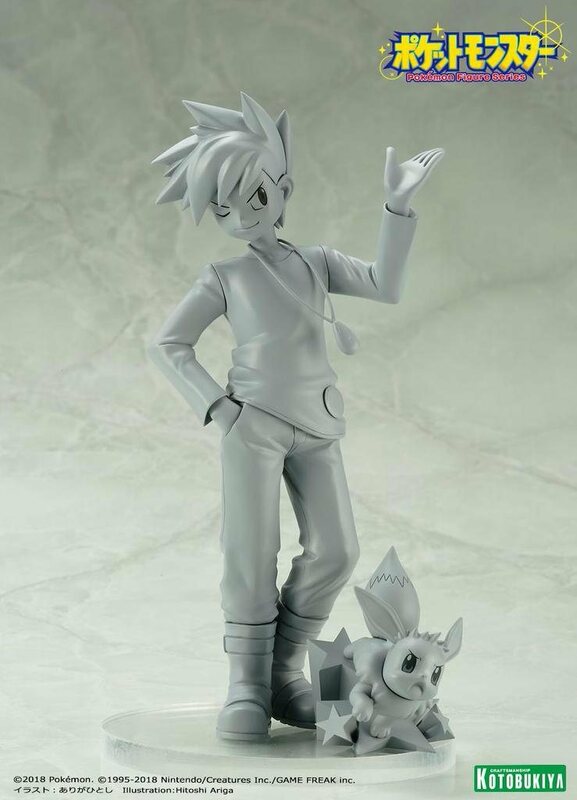 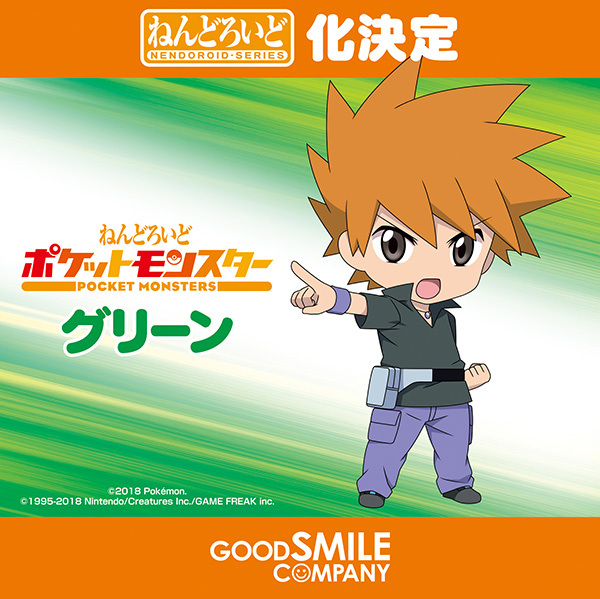 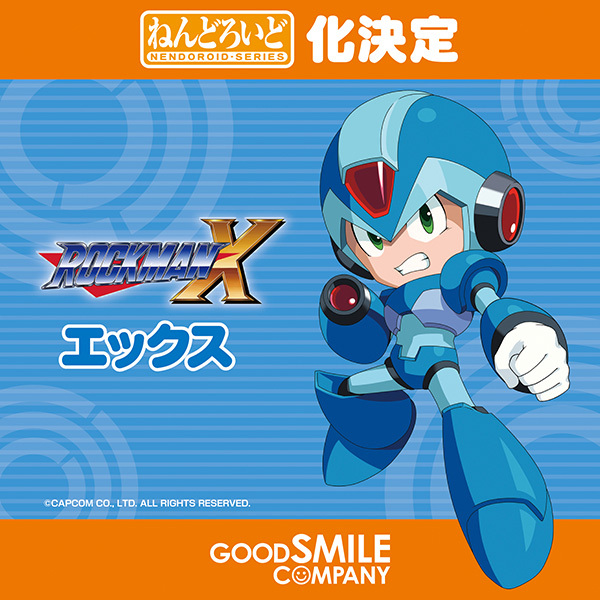 Aside from that, we have a fresh look at figures such as the Nendoroid Guardian.